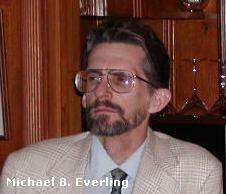 To contact the Karl Hess Club about its programming or guest speakers, please email Michael B. Everling. 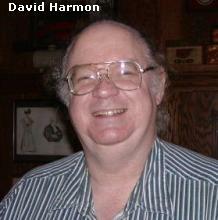 Many photos on this site bear a photo credit for David Harmon. David has become the de facto "unofficial photographer" for the Karl Hess Club, diligently creating a photographic history of the KHC.